Home / County Politics, News / UHURU should just sack all the CSs! See how much RAPHAEL TUJU may have looted even as he criticizes the corrupt RUTO? UHURU should just sack all the CSs! See how much RAPHAEL TUJU may have looted even as he criticizes the corrupt RUTO? 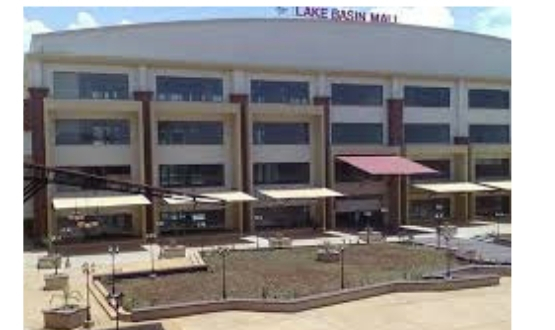 Wednesday April 3, 2019-Cabinet Secretary without a portfolio and Jubilee Party Secretary-General, Raphael Tuju, is among 70 people who have been questioned over the loss of Ksh2 billion during the construction of the Lake Basin Mall in Kisumu. According to reports, detectives questioned the suspects in the scandal to find out how the cost of construction ballooned from the initial Ksh2.6 billion to Ksh4.6 billion. The investigators also wanted to know how and why the Lake Basin Development Authority (LBDA) took a Ksh2.5 billion loan from a local bank using Government land as collateral without the consent of the Attorney General. According to EACC, the title deed of the multi-billion mall land is allegedly in the hands of the Chinese developers. "The number might increase or it will be reduced based on the team’s observations and recommendation,” disclosed an EACC official.